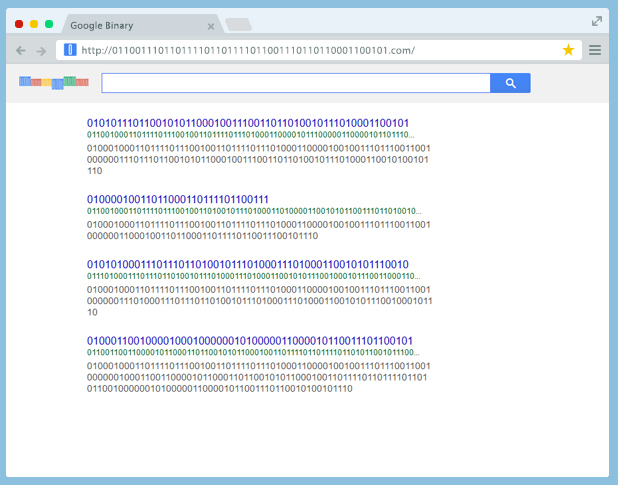 One day while contemplating funny domain names with my friend, I decided to check out Google.com in binary code, and the owner was selling the domain so I just had to have it! 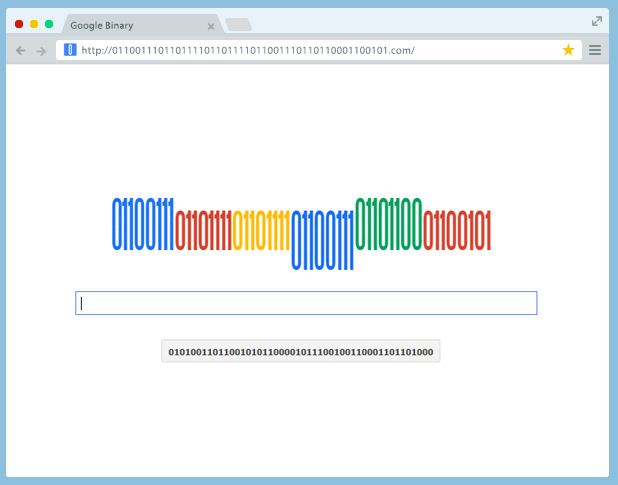 A bit later on I also realized that the codes for capital letters vary from the ones for lower case letters. So, I actually own two domains: the one with a capital "G" and the one with a lowercase "g".